Manoj Kumar Misra is a Forestry and Wildlife expert, who formerly worked with the Indian Forest Service, IFS. 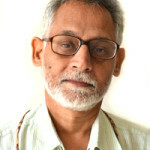 Today, he is the Executive Director of the PEACE Institute Charitable Trust and Convenor, and head of Yamuna Jiye Abhiyaan, the Yamuna Forever Campaign. Serving in Indian Forest Service (Madhya Pradesh/ Chattisgarh cadre) for 22 years, he rose to become Chief Conservator of Forests (CCF) before seeking voluntary retirement. He founded PEACE, an NGO dedicated to promote the cause of nature conservation in 2002. 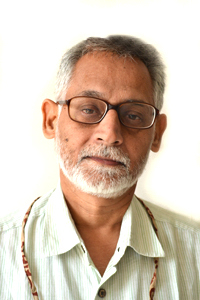 He has published over 100 articles in various magazines, journals and newspapers.